A much-loved app on Apple TV is now available for iOS devices. 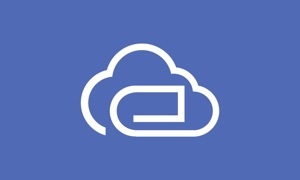 With Pro version, all your favorite cloud storage services under one application. Bring your stored memories, documents and purchased videos to life on your iPhone and Apple TV. 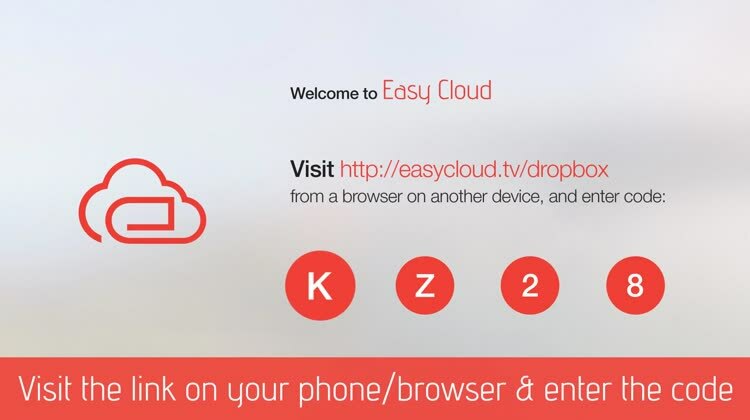 EasyCloud now supports all video formats including MKV, WMV, AVI, MP4 and much more. It's a smart solution to browse, view, play your files and content from your Dropbox/Google Drive/OneDrive or even SMB (home sharing enabled devices). With metadata listing, your media will now look more beautiful. It securely works with the help of Dropbox, Google Drive, OneDrive, APIs to bring content to your smartphone and Apple TV.